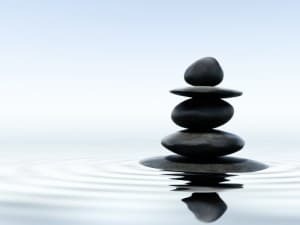 Dr. Lynn Friedman, Ph.D., FABP, is a Clinical Psychologist, a Supervising and Training Analyst and a career counselor (executive coach) in full-time private practice in Chevy Chase, Maryland, 1/2 block from Washington, DC, (Friendship Heights metro, red line). She provides evaluation, psychotherapy and psychoanalysis. She works with individuals and couples. Her sub-specialties are in relationships, anxiety, depression and career and work-life concerns. Beyond this, she is a board-certified, psychoanalyst and she serves on the faculty at Johns Hopkins University. People who find themselves thwarted in their work life often ask me, how do I know what sort of help I need? 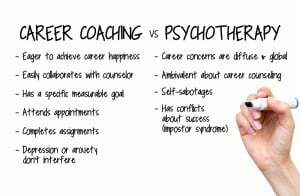 Should I seek career counseling or psychotherapy or psychoanalysis? Psychoanalysis is a theory and a research method, and most importantly, a form of intensive psychotherapy. Psychoanalysis can help you to change your character or personality, in some deep and fundamental ways.